Here at NuTrace, we do not limit ourselves. 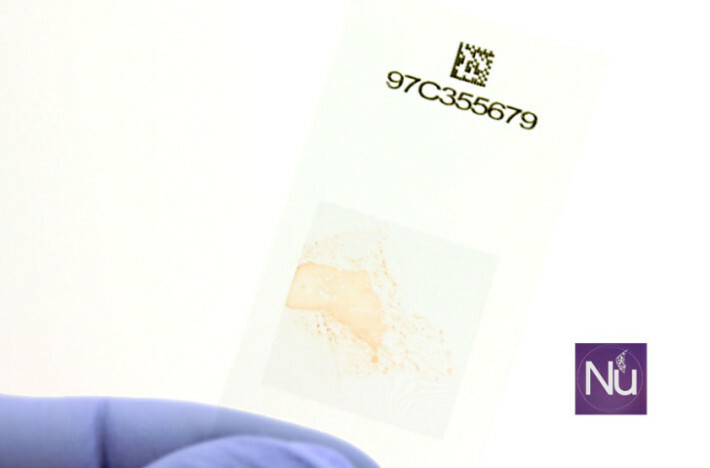 We are constantly exploring and developing new tools and technology to provide our customers with that traceability. Our Lean Process suggests a continual improvement in the daily production process. 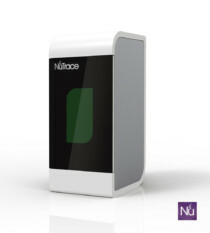 For Example, with NuTrace-Endo each biopsy sample can be linked to the individual patient with just one scan and yes... we will laser mark these slides for you. As always, contact us with your questions.